This badge was issued to Daniel Paluszek on 13 Feb 2019. 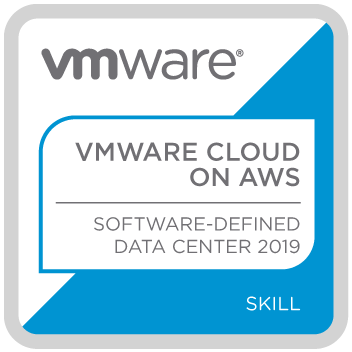 The VMware Cloud on AWS – Software Defined Data Center badge validates skills for deploying and managing a VMware Cloud on AWS infrastructure. 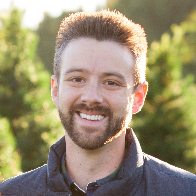 These skills are essential for anyone planning to migrate, build, or hybridize with VMware Cloud on AWS.